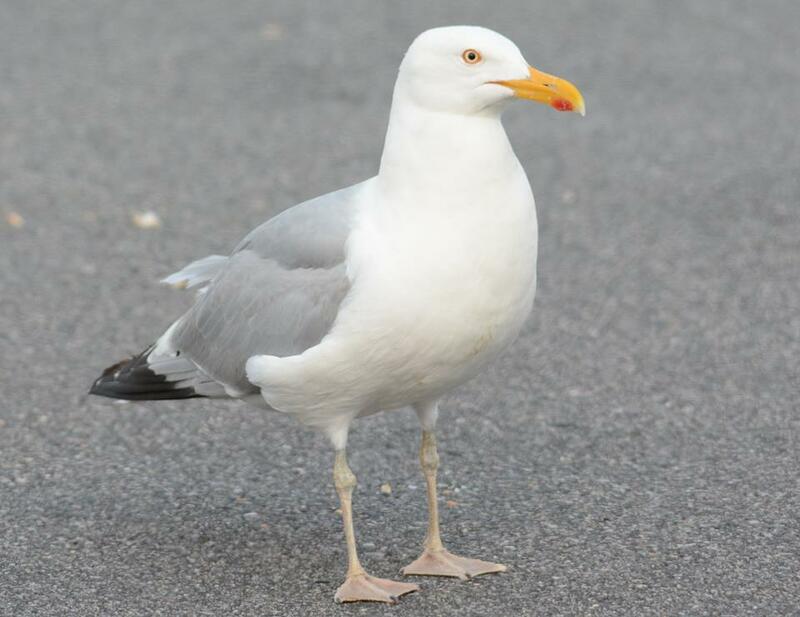 It seems too often birders are confused by adult type Herring Gulls with unfaithful leg color. It's known that Herring is a pink-legged species, but the Spring and Summer season often produce some interesting leg patterns. 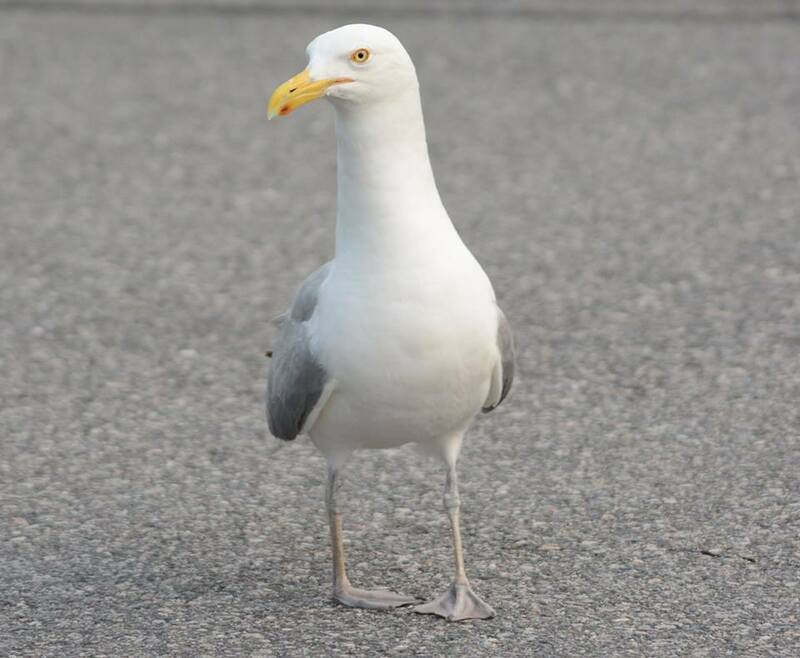 Adult-type Herring Gull with typical pink-colored legs. Daytona Beach Shores, FL. January 2015. A Herring with Yellowish Legs? Adult-type Herring with an obvious yellow tinge to its legs. Portsmouth, NH. 16 July 2015. Adult-type Herring with bluish-gray legs. Portsmouth, NH. 16 July 2015. Variation in large white-headed gulls is wide, and it's unfortunate that some would rather invoke the "hybrid" or "rarity" label when encountering birds like this. Why these birds develop such leg colors is not fully understood but I have a few theories. The former bird with yellow legs is a color one will most likely see in early Spring. The latter, with bluish-gray legs, is a color that is noted frequently with Herrings along the Atlantic coast. This might suggest that those with yellow-colored legs develop via hormones, whereas the bluish legs may be related to a food source on the Eastern seaboard.